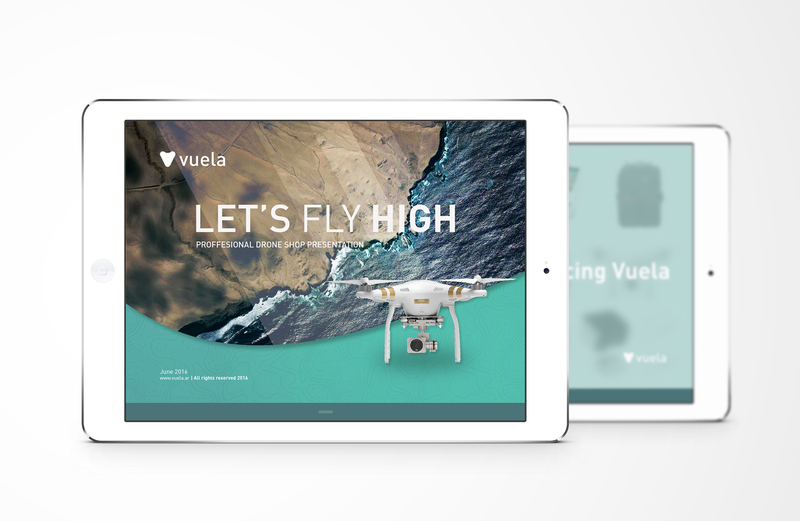 The Vuela drone shop is made up of young people who are passionate about UAV technology and its potential. 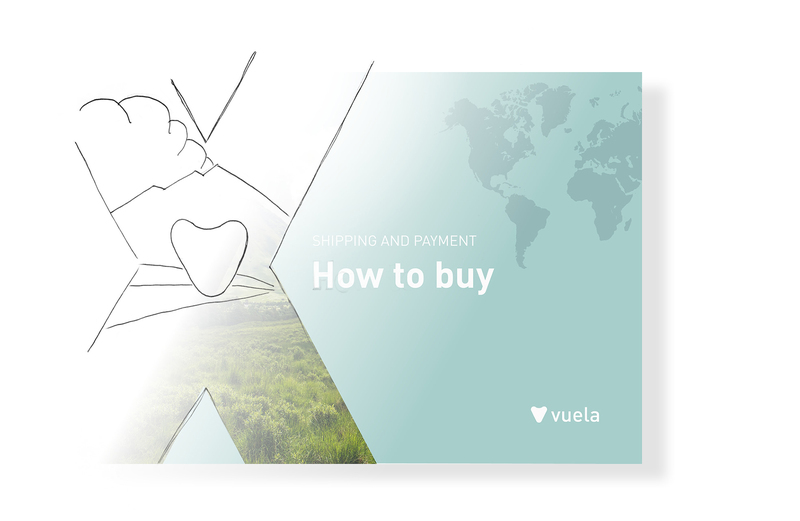 Vuela offers a wide range of services and grows rapidly. It's not only a store, but also professional service and training support. 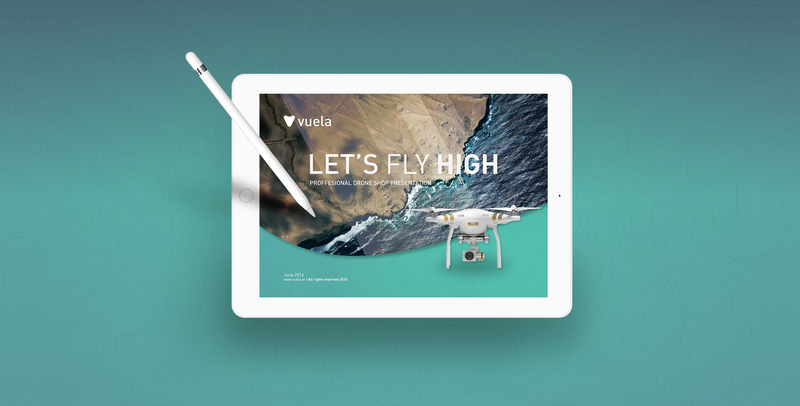 We've been working with Vuela to design logo and PowerPoint presentation. You have neat responsive website and computer in your pocket. You can ask Alexa to put your presentation on the wall. 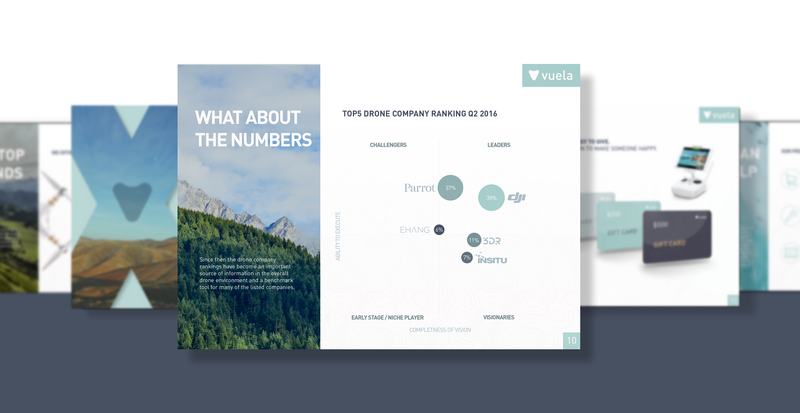 PowerPoint is still one of the most powerful tool that can help you pitch your ideas. Please remember we are no longer live in 1997. Original template consistent with the company's brand. 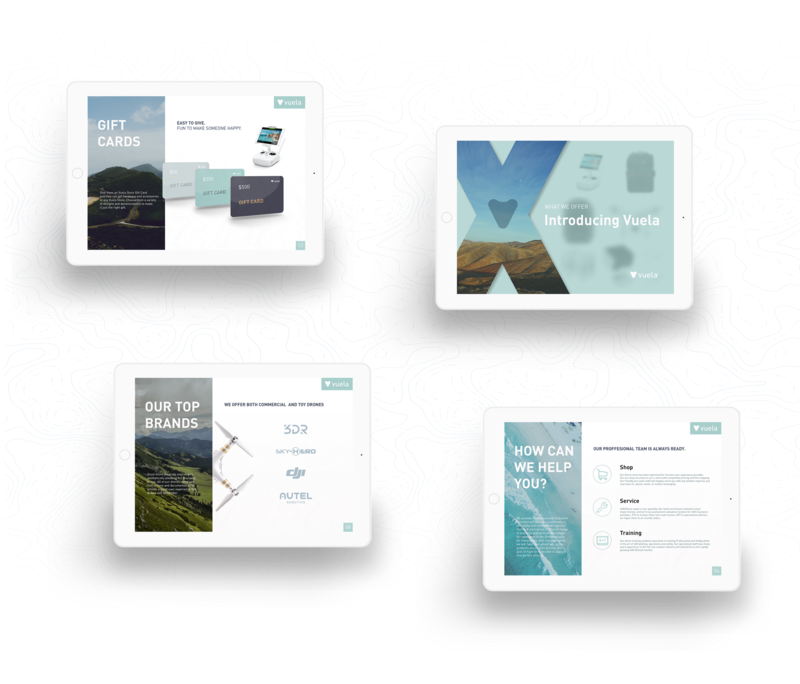 We were asked to create unique yet functional and easy to edit presentation. We started from scratch.